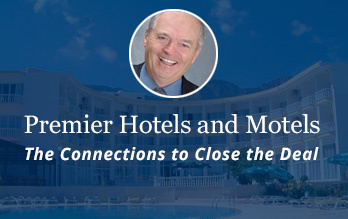 Premier Hotels and Motels will work towards being a leader in Hotel and Motel Real Estate industry in BC and Alberta offering services focused on the procurement and selling of hotels, motels and resorts. At Premier Hotels and Motel our experience and professionalism makes the difference!!! 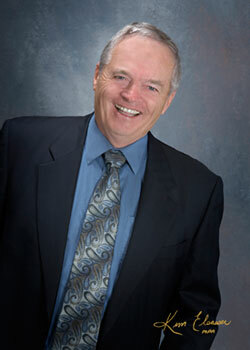 For 32 plus years Jerry Dombowsky has been in the Real Estate Industry in Alberta and British Columbia which has resulted in an outstanding record of sales. He commenced his real estate career in Alberta, with the past 17 years located in the Okanagan Valley, selling Real Estate in British Columbia and Alberta. Our mission at Premier Hotels and Motels is to service our clients and achieve the maximum value for our client’s hotel or motel. Whether buying or selling real estate we guarantee integrity, professionalism and the highest level of service. Our knowledge and key connections in the industry will allow for an efficient and effective transaction for our clients.